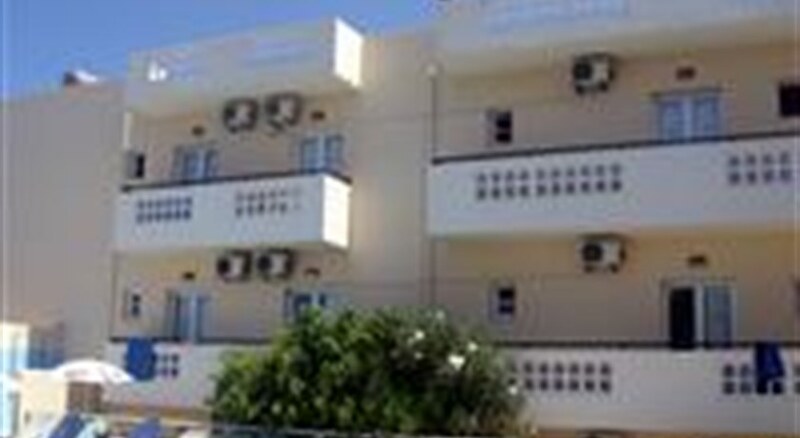 The Stonewell Studios are situated just off the main beach road in Malia on the Greek island of Crete. 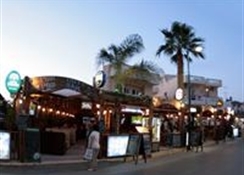 Ideal for holidaymakers looking to be in the heart of the action, Malia’s beaches, restaurants, bars and nightlife are literally on the doorstep. The self catering Stonewell Studios offers comfortable, spacious accommodation, and all rooms are suitable for two people. Each of the recently refurbished studios are modern in design and have two single beds (although a double can be requested), a kitchenette and a furnished balcony or terrace. This popular Crete studio complex also features a large pool area with a pool bar and café for drinks and snacks, a games room for entertainment and internet access to you can keep those at home informed as to what you have been up to.